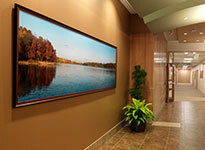 Develop a corporate strategy for establishing a photographic fine art collection. 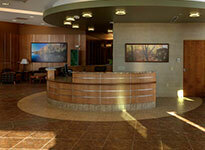 We routinely work with architects and designers. Your corporate fine art collection is an integral part of space and design, a reflection of your corporate image and values. 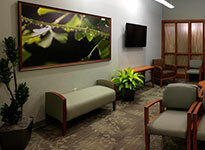 Bradley Nordlof’s work creates a pleasing, professional environment for an organization’s employees and customers. We can help you establish or work within your budget. Broad inventory of subject matter custom reproduced using the highest quality inks, papers and protective UV finishes. Choice of our standard museum quality, or a variety of other styles. Available for all BRADLERY NORDLOF photography pieces. 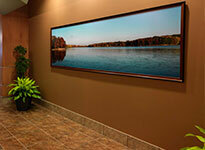 BRADLEY NORDLOF PHOTOGRAPHY STUDIO offers on-location hanging and display. Copyright ©2017 Bradley Nordlof Photography.